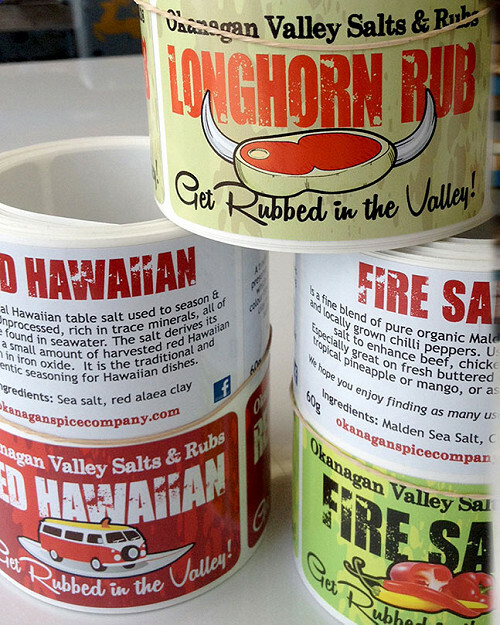 We print custom stickers, custom decals, and custom labels to use for advertising your business or store front! Decals are great for products, handing out and displaying your information in various places. It is an effective advertising tool that you can use to promote your business. 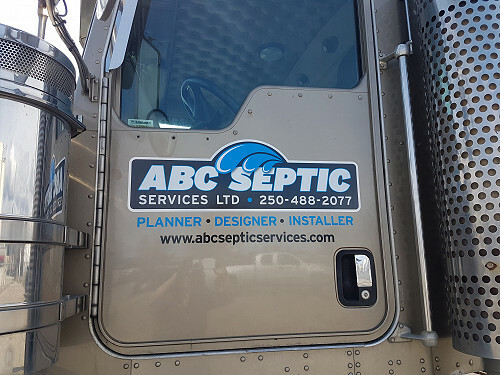 From custom bumper stickers and promotional stickers to static window clings, diecut vinyl stickers and decals are a powerful advertising medium and distribution vehicle for information. 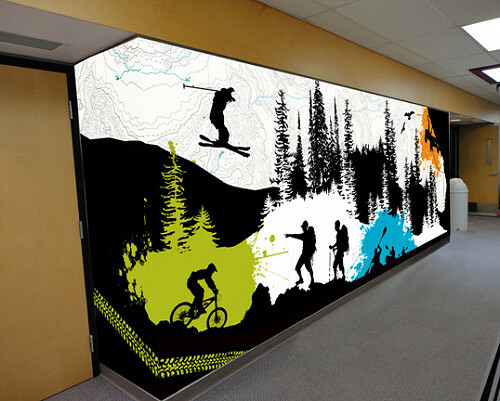 Jafa is Penticton's top source for decal printing and design. Looking for a printer for you new product? Or a fresh new look for your label? We've got you covered with our product labels! We can design, and print, in any shape or size! 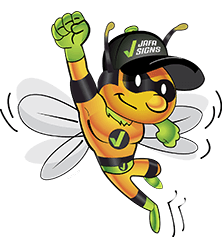 Connect with us today to create a buzz around your product labels! Looking to create a buzz no matter where you go? Our vehicle decals are a great way to get noticed for an affordable price! Connect with us today to learn how we can tailor your vehicle decals to your brand and the rest of your promotional products. 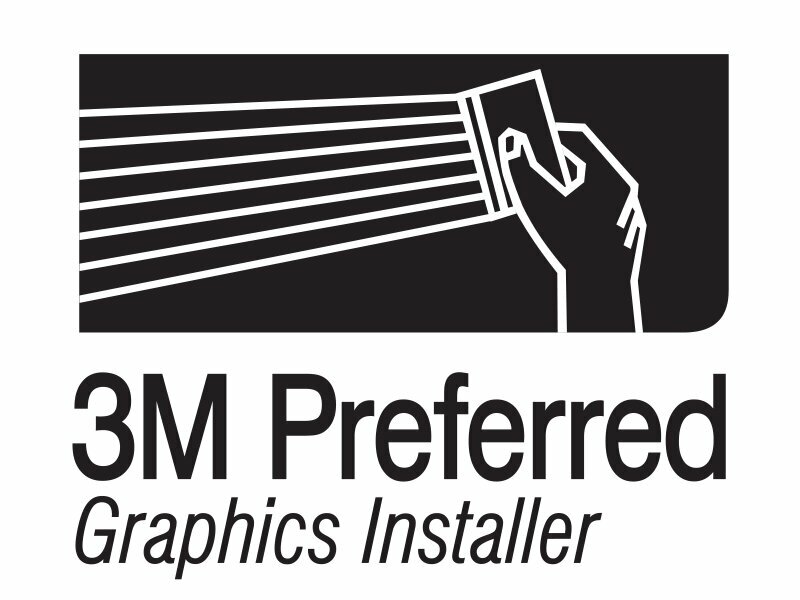 Create a buzz on your store front with our beautifully designed and masterfully printed window decals. The perfect way to promote your business and catch the eye of those walking by. Book a consultation with us today to discuss your options.